We are an accomplished team of 300 engineers, craftsmen, market experts and technicians renowned for producing metal conveyor belts, filtration and wire cloth for industrial and food processing applications. Cambridge pioneered the manufacture of precision-engineered belts and continues to excel with a focus on innovation and customer service. Home to our metal conveyor belt and architectural mesh divisions, the one million sq. 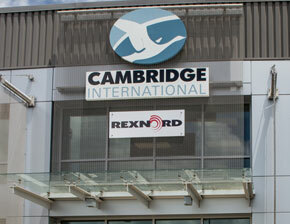 ft. Cambridge location contains manufacturing, sales and field services operations. Cambridge’s business culture is shaped by our common vision to create engineered solutions in products, markets and processes in a way the world has not yet seen. 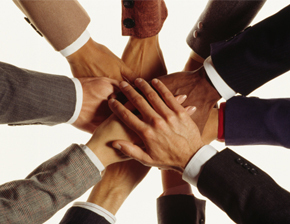 Our mission is our commitment: To foster and reward innovation, inspire creativity and deliver results beyond our customer’s expectations with passion, teamwork and integrity. Cambridge began weaving wire cloth on Maryland’s Eastern Shore over 100 years ago. 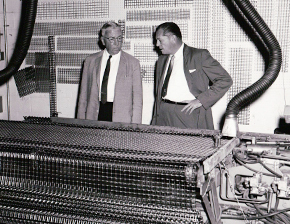 When New York based Estey Wire Works opened a Cambridge facility in 1911, they laid a foundation for innovation that thrives today.